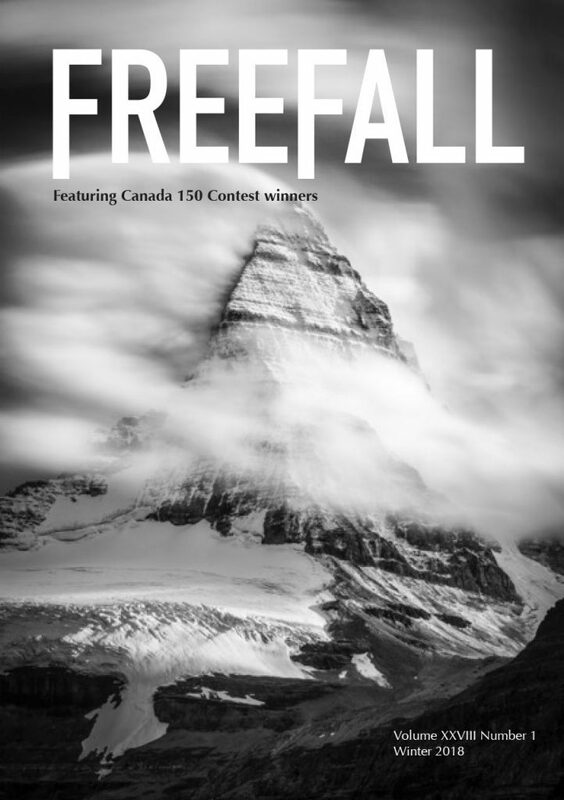 FreeFall Magazine features poetry, fiction and non-fiction from the best new, emerging, and established writers. FreeFall also publishes author profiles, book reviews of fiction, non-fiction, and poetry, and hosts an annual poetry and prose contest with over $1700 in prize money. FreeFall is committed to 90% Canadian content.